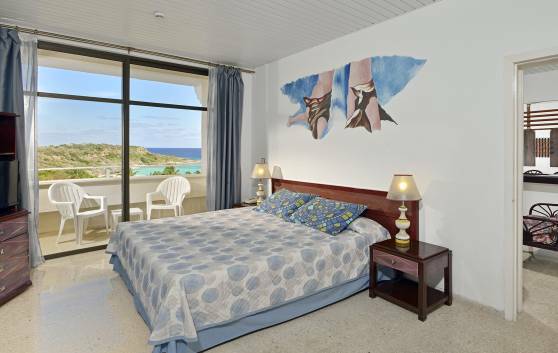 A total of 108 Standard Ocean View rooms (40 m²) located in an area privileged by nature. 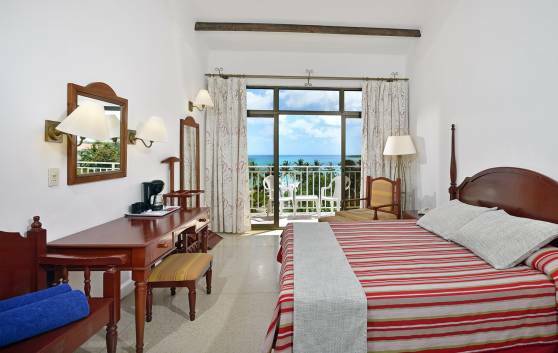 Spacious, comfortable and beautiful, with terrace and ocean view. Ideal for families and groups. Surrounded by a remarkable natural landscape, these 288 Standard rooms (40 m²) are comfortable, spacious and flooded with natural light. 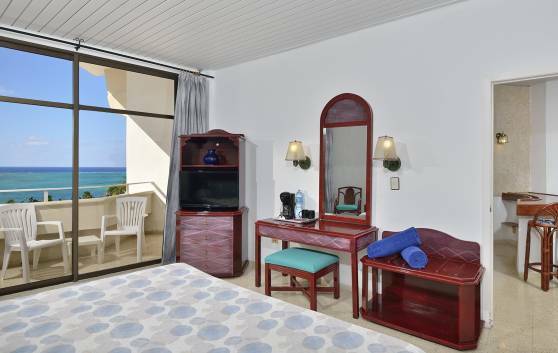 Modern and comfortable rooms ranging from 30 to 40 m², located on the upper floors with view of the ocean or swimming pool from the terrace and surrounded by a colorful Caribbean vegetation. 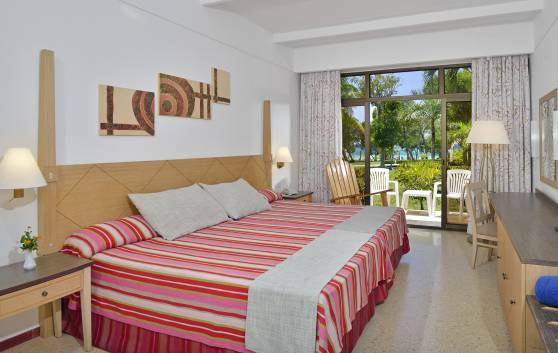 Six Suites (60 m²) highly comfortable, spacious and beautiful, with two connecting areas, balcony, garden or ocean view. Ideal for those who prefer to remain in contact with nature. 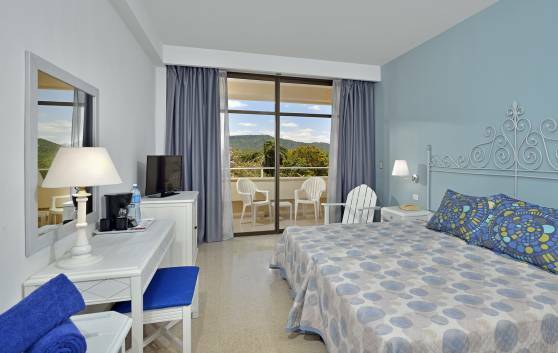 The 8 Sea View Family rooms were designed down to the tiniest detail. They are elegant, beautiful and comfortable. They each measure 110 m² and have a large terrace with wonderful views. Ideal for families.